Earlier this year, Ford brought the original 1968 Mustang from Steve McQueen's "Bullitt" film to debut alongside the 2019 Mustang Bullitt. But, fans of the film know two Highland Green Mustangs were used during filming: one "hero" car for McQueen and a stunt car. What became of the stunt car? It's alive and kicking. 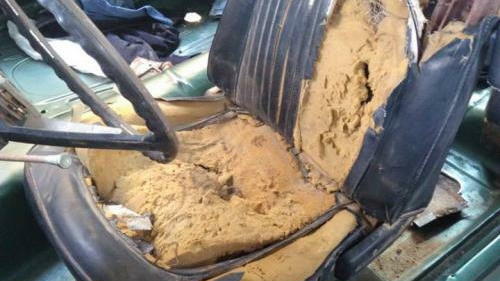 Auto Classics reported on Sunday that the car was rediscovered in 2017 after decades spent rotting away in Mexico. After filming, Warner Brothers sold the car back to Max Balchowsky, who completed modifications to the car for use in the movie. After he deemed the car was beyond repair (the stunt car was used for the film's jump scenes and more), Balchowsky sent the car to a scrapyard. Somehow the special Mustang escaped the wrecker and made its way to Mexico. After a few different paint jobs, the "Bullitt" Mustang eventually sat in the backyard of a house in Los Cabos next to another Mustang coupe. It was painted cream white and in very rough shape. 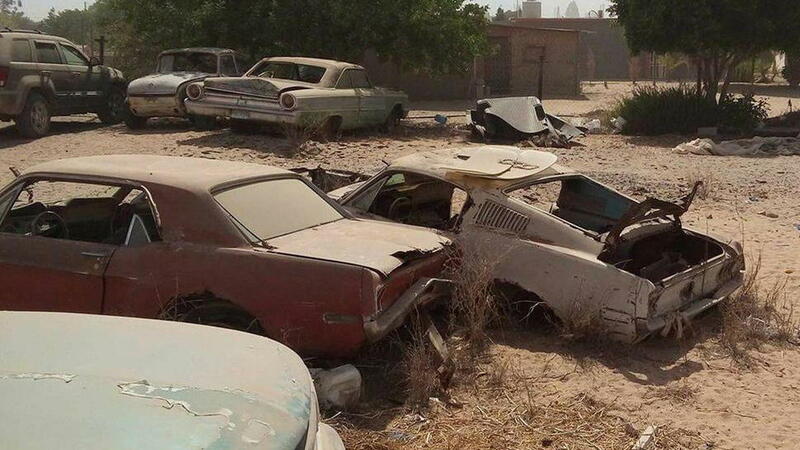 Finally, a buyer surfaced in Hugo Sanchez, who purchased both rotting Mustangs for $5,000. 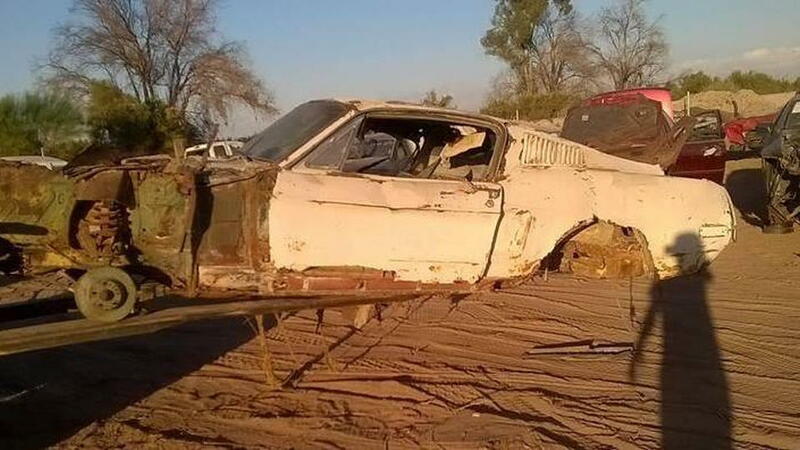 He contacted Ralph Garcia, who owns a restoration shop, to begin work on turning both cars into one Eleanor replica, the hero Mustang from "Gone In 60 Seconds." But, Garcia quickly realized there was something special about the Mustang fastback. Foremost, Garcia saw it was an S-code car, meaning it originally came with a 390-cubic-inch V-8. Those cars are viewed as too desirable for any conversion process. That's when he requested help from U.S. Mustang specialist Kevin Marti. Marti produces Marti Reports for Mustang owners to check the authenticity of their cars. Marti recognized the chassis number was one of the numbers given to the missing "Bullitt" Mustang and met with Garcia personally to inspect the car. 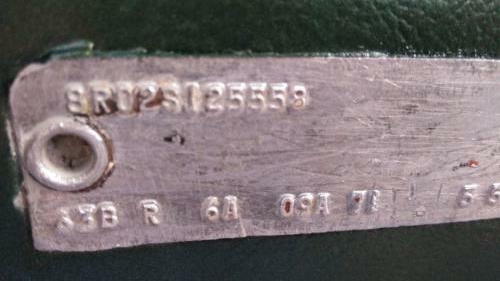 After a thorough investigation, he was able to determine the car was indeed the "Bullitt" stunt car based on the VIN stampings in the engine compartment, door plate, and more. Garcia had already begun restoration of the now-confirmed "Bullitt" stunt car, but he hadn't discarded the original parts. Now, Sanchez and Garcia own the car jointly and plan to restore the "Bullitt" stunt car to its former glory. 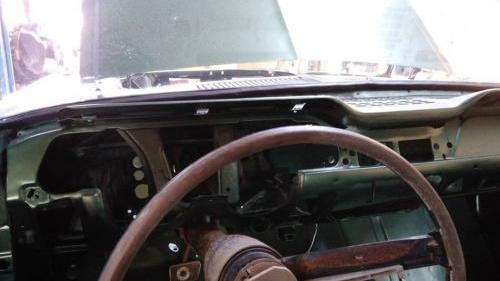 Garcia's shop has sourced a period-correct engine and the original interior will be completely restored. Soon, both "Bullitt" Mustangs from the iconic movie will ride once again.